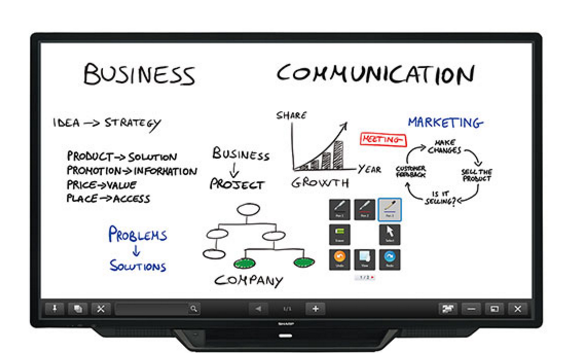 This interactive display PN-L703A offers highly responsive touch pens to allow several people to write on the same screen at the same time. 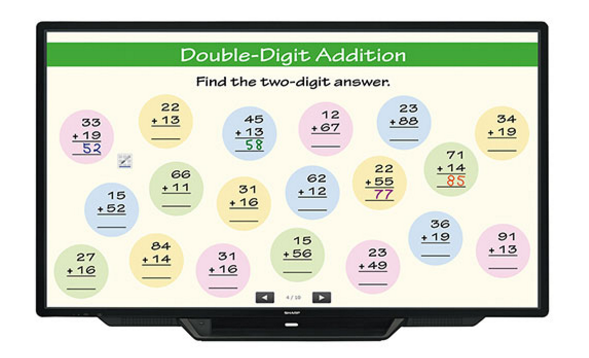 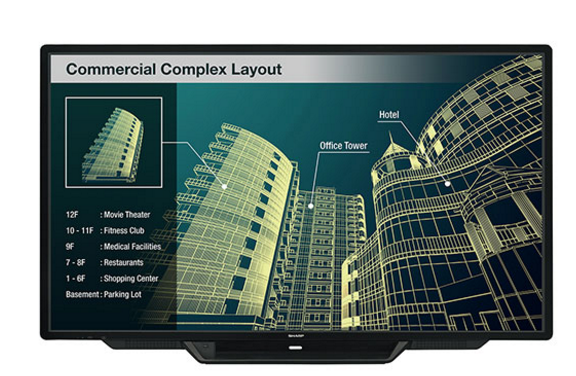 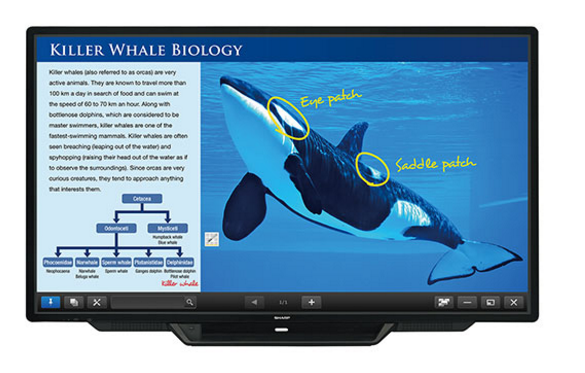 And Sharp’s Touch Display Link software enables multifaceted wireless communication. 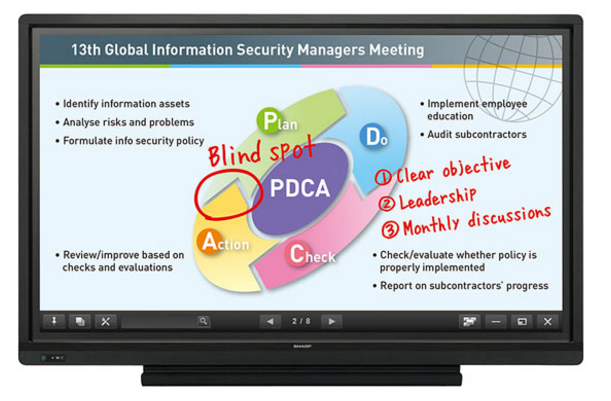 Whether in the boardroom or the classroom, interactive changes the way you communicate.